With Spring upon us (yay) it’s time to break out the razors (hehe) and the dresses! 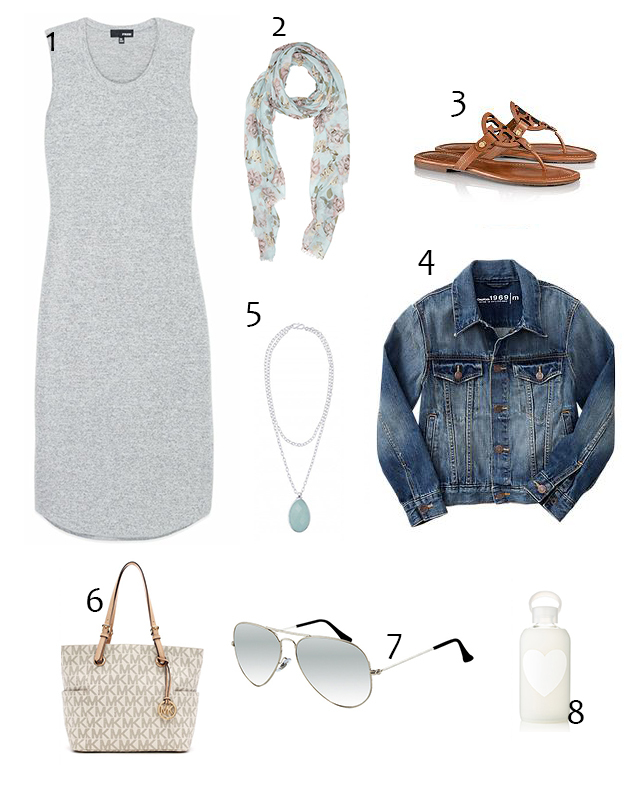 Here is a little outfit inspiration to get you in the warm weather mood. Check back tomorrow for Spring outfits for your little one!